With porcelain veneers, the smile of your dreams is within reach. 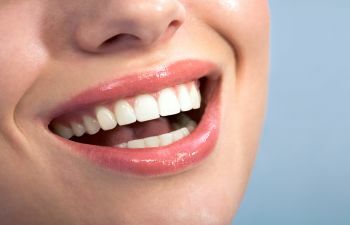 This advanced solution in cosmetic dentistry allows patients to permanently erase a wide range of smile imperfections. Dr. Shunnarah is a top ranked cosmetic dentist in Montevallo who offers beautiful porcelain veneers to makeover your smile. Our dental services are delivered in a modern environment that is equipped with all the comforts of home. When choosing cosmetic dentistry to improve your smile appearance, we believe your experience should be comfortable and rewarding from beginning to end. Dr. Shunnarah can create a white, balanced and beautiful smile using porcelain veneers. Veneers can be customized in color, shape and form so they look natural and meet your ideal goals. Rest assured that you can use and care for your veneers just like your natural teeth. They are highly durable and stain-resistant for your convenience. Whether you are looking for a permanent solution to whiter teeth or want to take advantage of “instant orthodontics”, porcelain veneers can be a life-changing investment towards a more confident smile. Contact Montevallo Family Dentistry today to learn more about our excellence in porcelain veneers.